Grandstream have announced that the iOS version of their free softphone app, Grandstream Wave, has been updated to include 2-way video support. 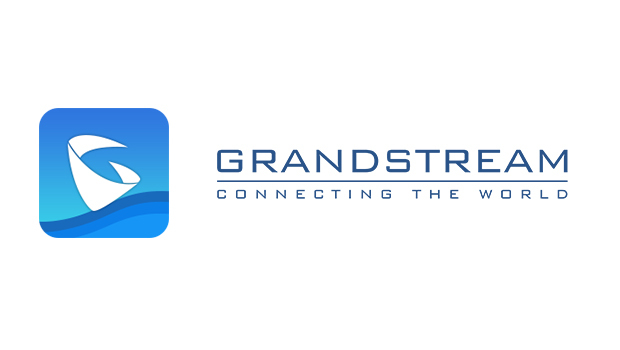 iOS users can now use Grandstream Wave to make 2-way video calls, using the H.264 video codec, to and from any other SIP client that supports H.264. 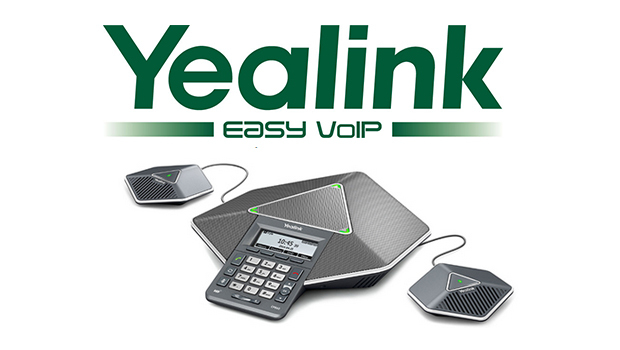 This free softphone app, which makes and receives SIP based voice calls on smart phones and tablets, is available directly from the Apple App Store. Grandstream Wave is also available for Android devices from the Google Play Store. The Android version of the app also supports 2-way video calling. Grandstream Wave allows users to make and receive SIP calls over WiFi or 2G/3G/4G networks using any Android or IOS device. 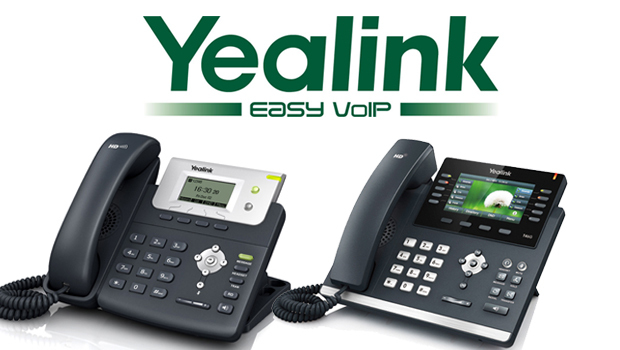 The app is compatible with most third party SIP based communications platforms, including the UCM series of Grandstream IP PBX. 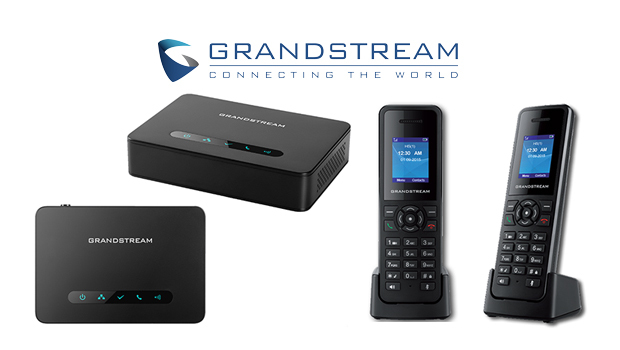 Grandstream Wave supports up to 6 SIP accounts, 6-way voice conferencing and contains a virtual speed-dial/BLF page. It is compatible with the Bluetooth functionality on any Android or IOS devices and can be natively integrated with the contacts, call-history, ringtones, voice-activated features and even customization capabilities such as skins and themes of the smart device it is installed on.